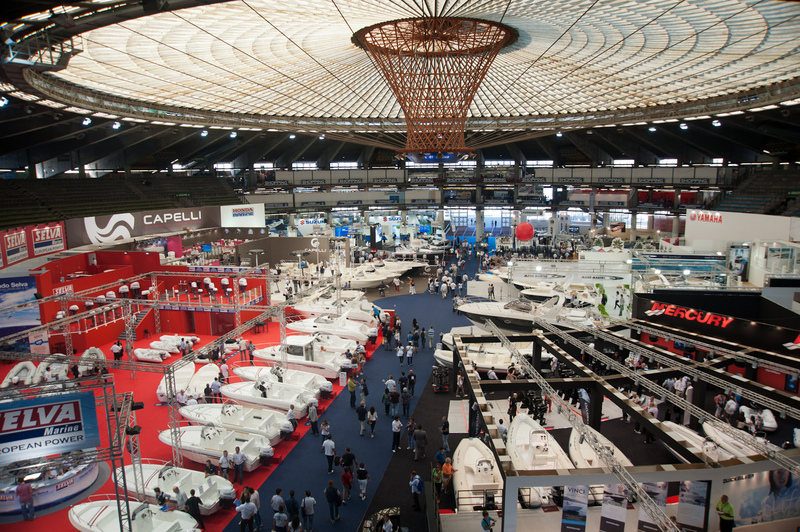 The 51st Genoa International Boat Show is now in full swing having opened its doors on the 1st October and will be continuing till the 9th October. Innovation, design and quality blend with love for the sea sits at the heart of this year’s event. 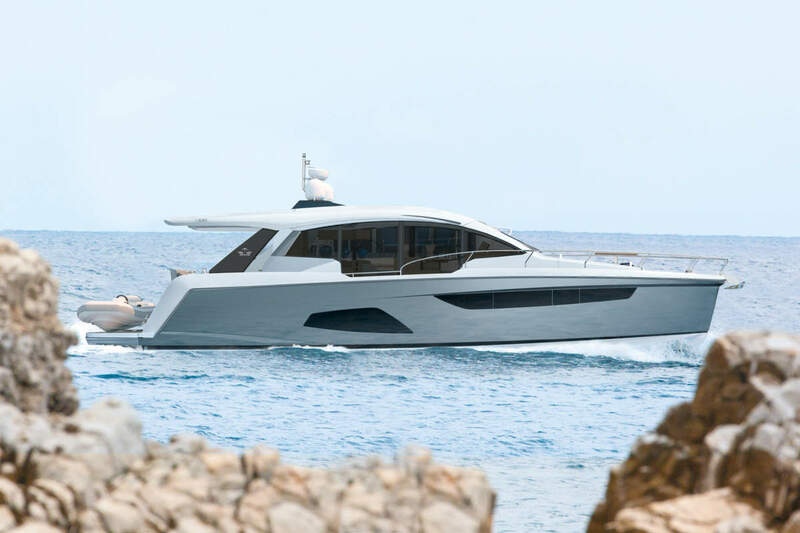 The 51st edition of Genoa International Boat Show – will once more be the showcase for the top Italian and international boating industry operators and products, and will be characterised by a perfect blend of design, innovation and craftsmanship. 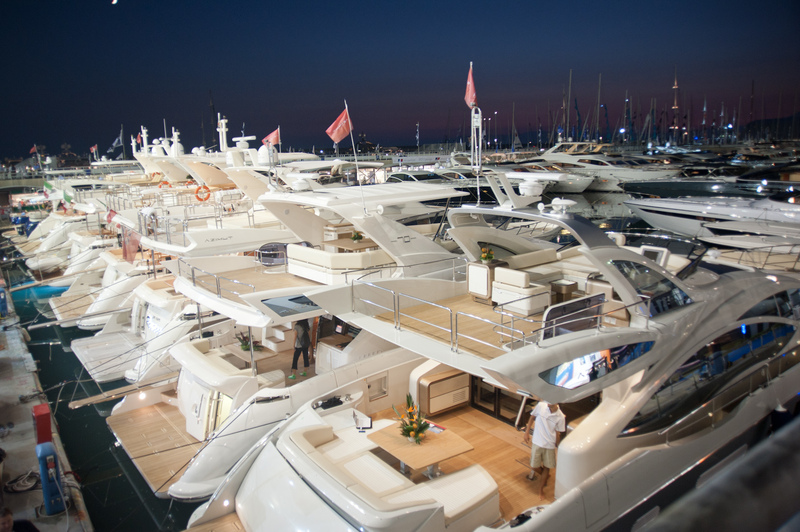 Thanks to its unrivalled product range – from the smallest boats to mega-yachts, from accessories to engines, all the way to technical apparel – Genoa Boat Show is the reference event for the boating industry at a global level and for all pleasure boaters: a successful combination of business and training opportunities, sea culture, sports and entertainment. 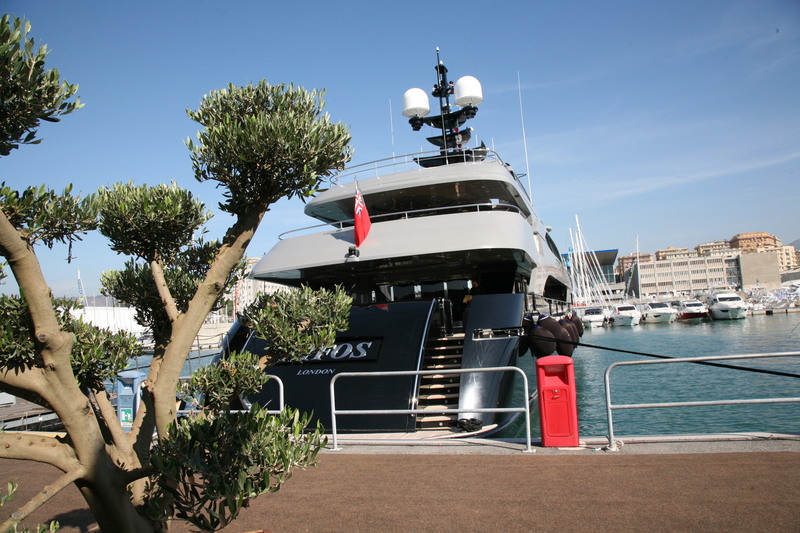 In order to increasingly enhance direct contacts between boatyards and visitors, this year the “Boat Show experience” will also include the opportunity to perform sea trials; moreover, a dedicated reception will be set up in the mega-yachts area. One of the new features of the 51st edition of the Show will be the late opening hours on the first day of the Show, Saturday 1 October: it will be a night of true celebrations, with events and performances held in the various pavilions and at the exhibitors’ stands, which will offer all visitors an even more enthralling experience and really breathtaking views. Involving the public is indeed one of the goals Fiera di Genova and UCINA have been working to achieve: the result will be the zero-edition of GenovaInBlu, a sort of Boat Show’s “Fringe Festival” organised in cooperation with and under the aegis of the bodies making up Genoa Promotion Board, particularly Genoa Chamber of Commerce and Genoa City Council. 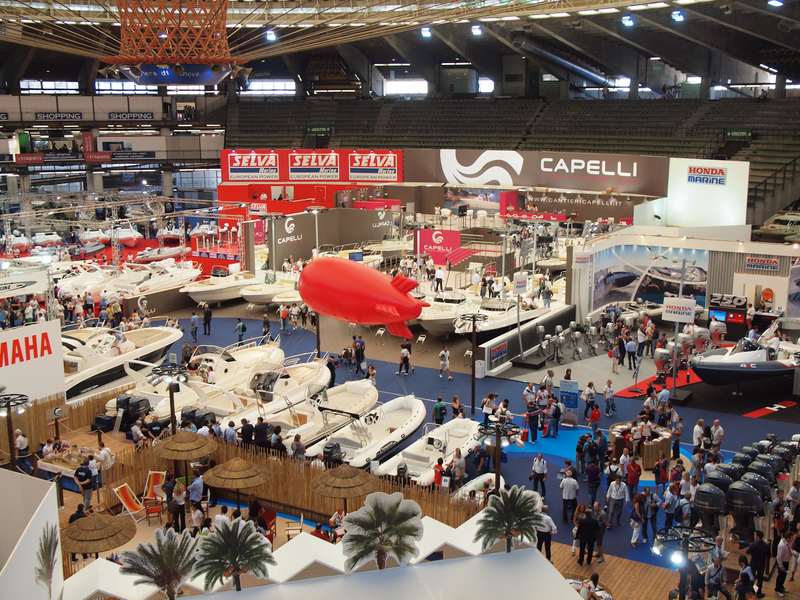 During the nine days of the Boat Show, Genoa’s outstanding artistic and cultural heritage will be in the spotlight thanks to dedicated events, performances and special initiatives related to the pleasure boating world. 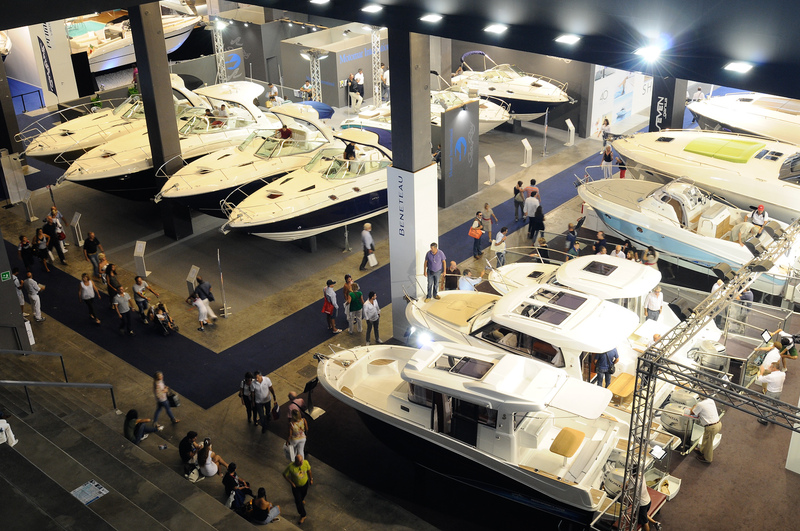 manufacturers will once more bear witness to the key role played by Genoa International Boat Show in the boating sector worldwide, as confirmed also by its impressive figures: 1,300 exhibitors are indeed expected to take part in the Show; more than 2,000 boats will be on display, 450 of which in the water; 450 new crafts will be presented. The layout The Show extends over three pavilions, two wide marinas and large outdoor areas overlooking the sea. Its layout, which has evolved over the years so as to optimise the recommended routes, enhances the breathtaking views of the floating part. 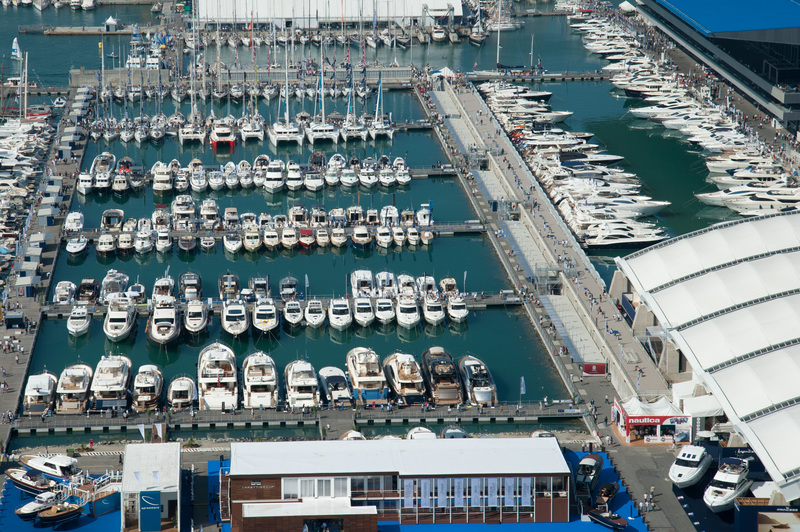 In the new basin, one of the outer quays will mainly host the crafts that will be used for sea trials, while the mega-yacht dock will be directly accessible from a special reception. New tensile structures will shelter the outdoor pathway connecting pavilion C and the Blue pavilion, allowing visitors to continue their tour even more comfortably. The tensile structure hosting Mondoinvela has also been widened, making the visit more enjoyable. Inflatable boats will be concentrated in the Blue pavilion and in the outdoor areas along pavilion C, package boats remain in pavilion S. The layout by product category has been further optimised by moving sailing boats from the western docks to the marinas, thus highlighting the increasingly central role played by this sector. New location also for the sea gate, with the ferry boat mooring area and the ticket counters close to the quay connecting Marina 2 and the new basin. Fast transfer services are currently being defined and should include courtesy cars, motor boats and a helicopter. 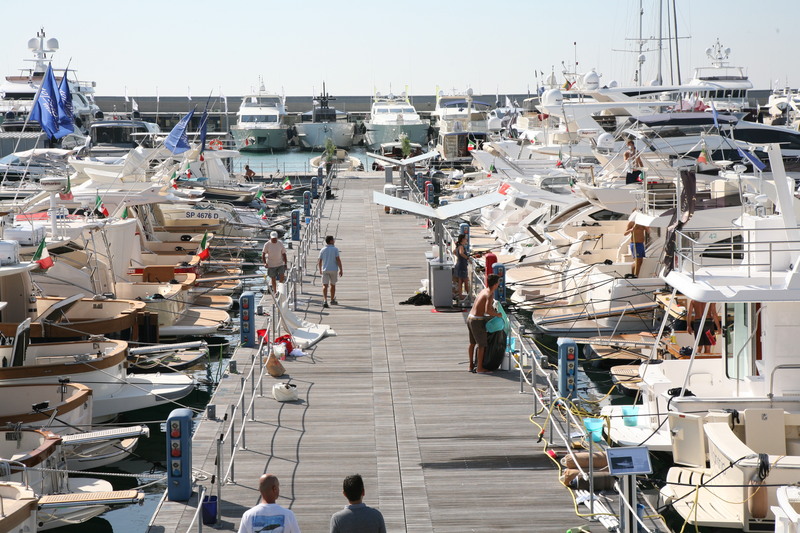 The general scenario Trend estimates for the boating sector referring to the first quarter 2011 highlight some encouraging signs, in terms of both turnover (+3.9% compared to the same period of the previous year) and orders, which went back to a positive trend. These data could possibly indicate a possible levelling-off of the market after two years of strong contraction (about 45% in 2010 compared to 2008, when the sector’s value amounted to approximately 6.2 billion Euros). Within this framework, other relevant elements are confirming the capacity of the Italian boating industry to maintain its leadership at an international level. This is how some indicators should be interpreted, such as the boatyards’ export share of production, which in 2010 accounted for more than two thirds of the turnover. This is clearly the result of the strong boost to internationalization given by the companies operating in this sector, since boats rank 4th among the “Made in Italy” products most widely exported to foreign countries. With reference to the trend of the labour market, the number of direct employees at the end of 2010 was approximately 27,000, with only a slight decrease compared to 2009 thanks to the use of the redundancy fund, which allowed protecting skilled labour, the key element of Italian boatyard production excellence. Employment in the boating sector also shows some encouraging signs, with a constant drop in the use of the redundancy fund by companies. Conferences, meetings, and other events The Boat Show features a rich calendar of conferences and side events. The conferences, organised by UCINA, will be focused on relevant topics, aiming at providing an overview on the boating industry system in Italy and some food for thought about the most important issues of the sector. 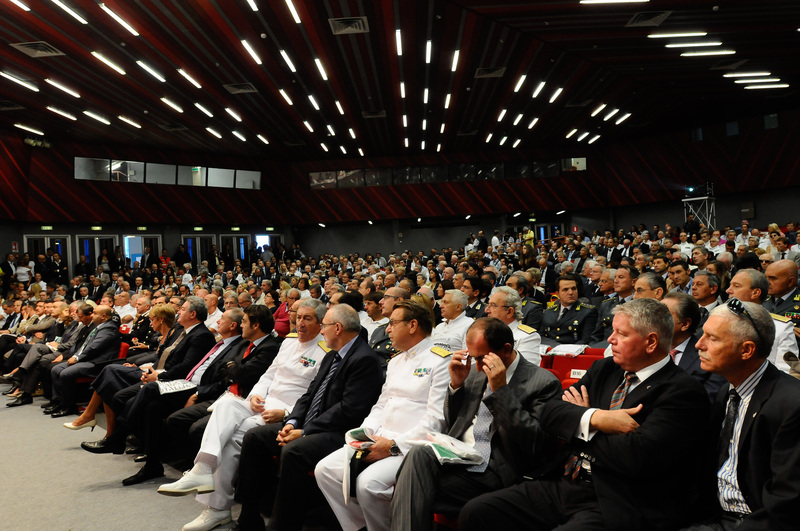 Institutions, policy-makers, operators, and opinion leaders will share opinions about tax-related and infrastructure policies, EU policies, network contracts, state allotment within the framework of the new National organization, and about training projects and opportunities connected to the pleasure boating industry. 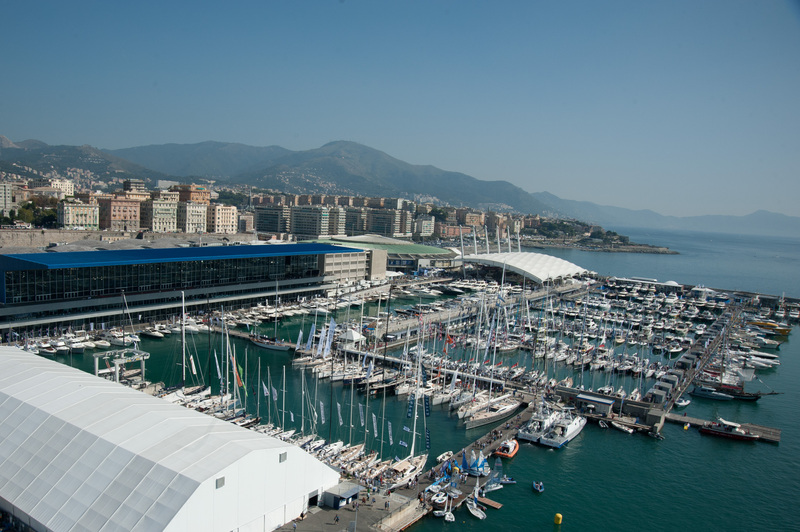 This year the conference calendar will feature the first edition of Genoa International Boating Forum, an international round table organized by Fiera di Genova and UCINA and chaired by a journalist of The Financial Times – a unique opportunity for listening to the leading players of the boating industry worldwide. 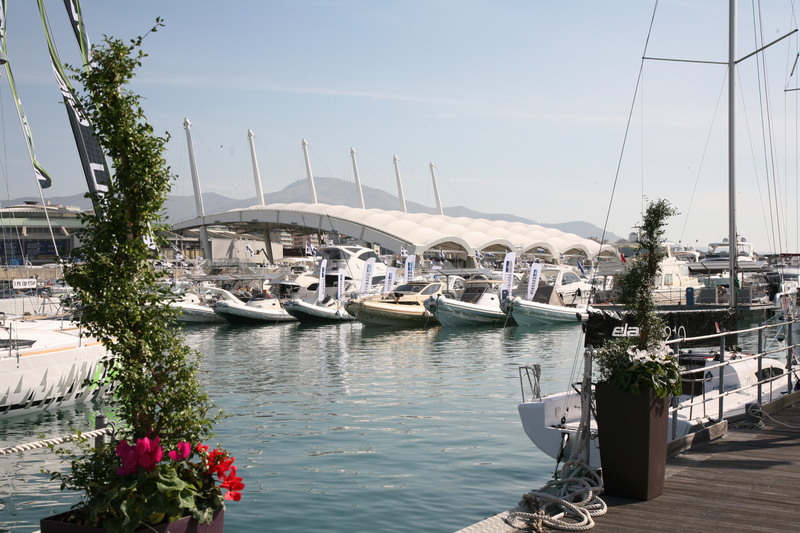 The 51st Boat Show will also host the 2011 edition of SMART, the brokerage event of the Enterprise Europe Network organised by Unioncamere Liguria and La Spezia Chamber of Commerce, in cooperation with EEN, UCINA and Fiera di Genova. 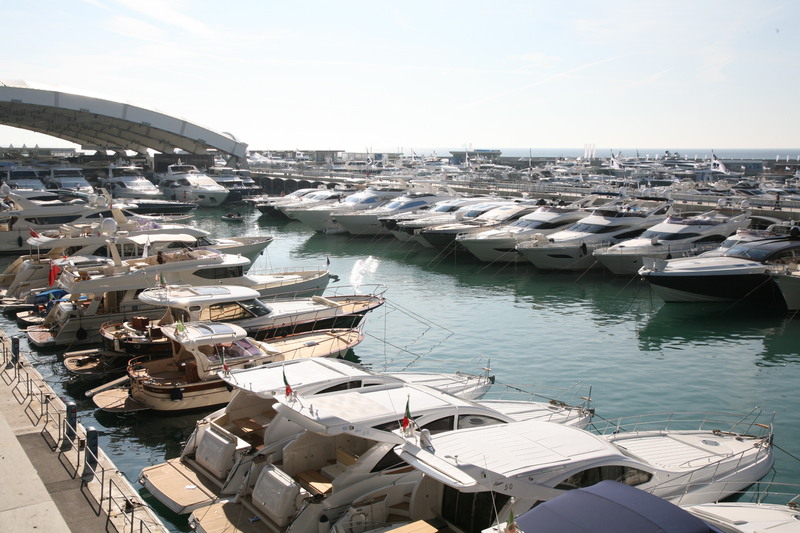 SMART, which will take place on 6 and 7 October 2011, is addressed to the boating and boatyard industry and to all related economic sectors, with one-to-one international business meetings, aiming to create business as well technological and research project opportunities. This year SMART features two new elements, resulting from the cooperation between UNCINA, Unioncamere Liguria, ENN, and La Spezia Chamber of Commerce: the conference “Sailing towards innovation” – a great opportunity for European companies, Public Entities, and professional associations to share their opinions about development strategies of the boating industry and the tools made available by the European Union for the 2014-2020 programming period – and the breakfast speeches, organised in collaboration with UCINA. Between 3 and 7 October, short sessions will be organized to show new technologies and innovative solutions to support the development of the boating industry. The most voted proposals will be awarded on the occasion of the National Meeting of the EEN Network. Besides conferences, many activities will also take place at the Sea Theatre, offering the public the opportunity to get to know the boating sector and the sea. Conferences, meetings, and sports initiatives will be held inside the fairground and in the floating areas hosting the activities of the project “Navigar m’è dolce” (Sweet Navigation) – the last leg of UCINA’s yearly campaign for the promotion of “boating for all”.